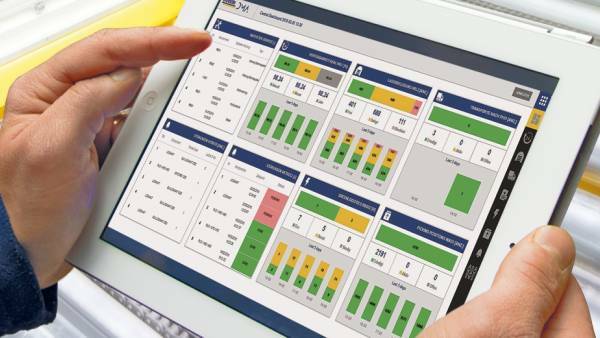 StöcklinWCS (Material flow & place management) – Stöcklin Logistik AG. Förder- und Lagertechnik. 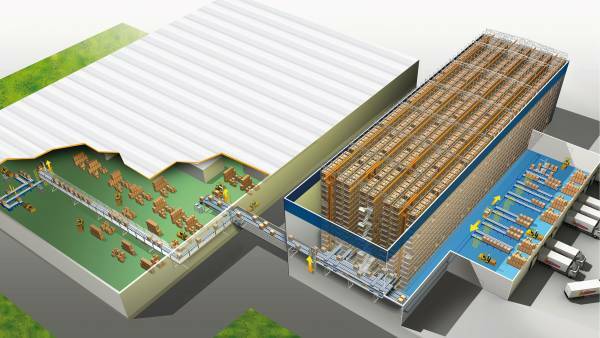 The StöcklinWCS, a warehouse management and material flow system for automated storage, can be controlled by the Stöcklin WMS module or directly by a host system using transport orders. 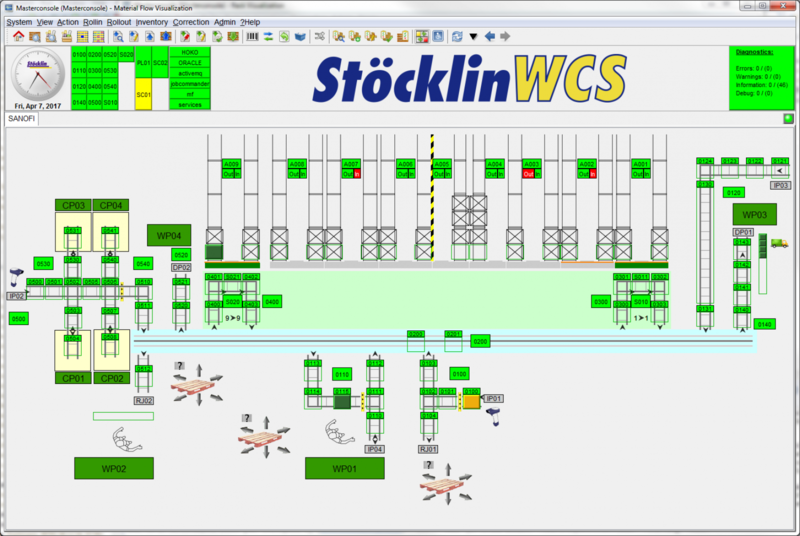 The StöcklinWCS is located between the host (warehouse management system) and the system controls. 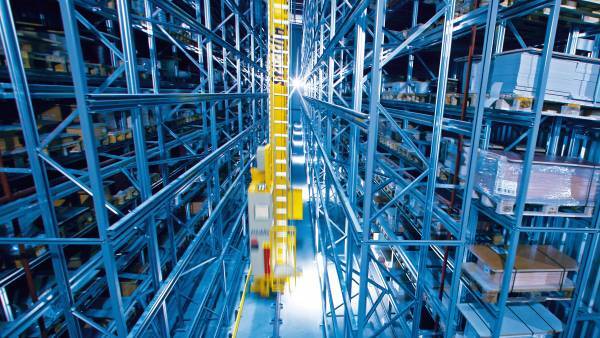 Automated communication with the host (warehouse management system) is accomplished by the host communication module in the StöcklinWCS. 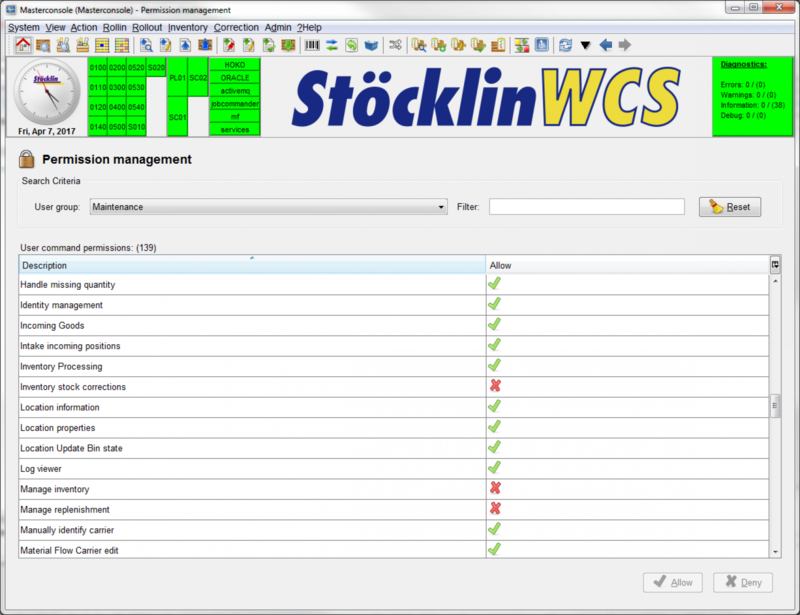 In addition to storage location management, StöcklinWCS also includes a container management feature as well as the possibility of handling the stored article quantities. If provided in cooperation with the host system, the StöcklinWCS can also take over retrieval strategies in addition to storage strategies. 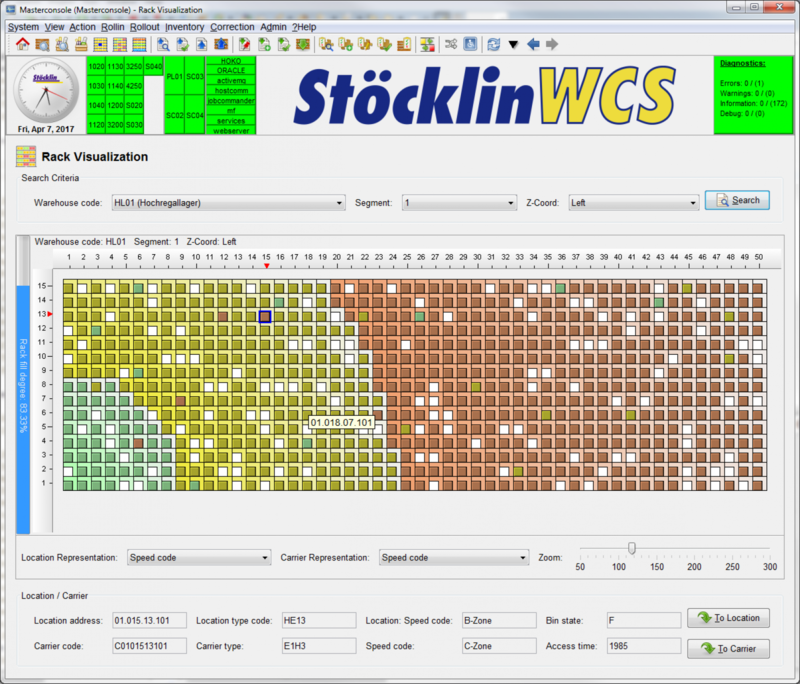 StöcklinWCS also includes a visualization feature for the storage shelves. 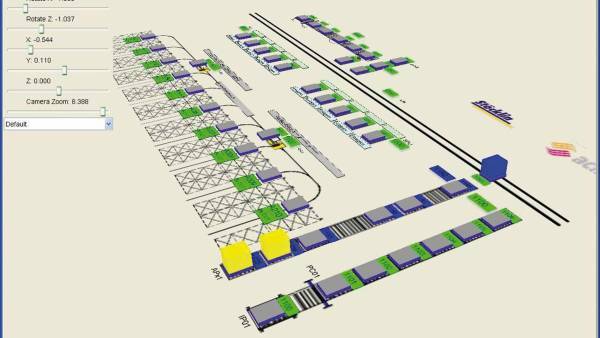 This makes it easy to supervise the allocation of each individual storage bay. As the main user interface, the material flow control has a control center with integrated visualization of the conveying system. The material flow control executes transport orders and confirms their execution to the storage location management or to the host warehouse management system.